The leaves have put on their spectacular fall color display before floating to the ground. The air is colder and the days are shorter. Winter is fast approaching. Now is the perfect time to start planning things to do with your family, especially your kids, this winter. All vacations don’t have to center around fun in the sun, you know. There are lots of great things to do in the snowy cold season of the year with your children. Here are eight fun activities to try with your kids this winter. From Maine down to North Carolina (and even the top of Georgia) then through the Midwest to Rockies and on to the Pacific Coast there are ski lodges and slopes galore. Take your pick. All have easy runs and lessons for beginners. Skating out of doors at a ski resort or an outdoor ice rink is light years more fun and beautiful than skating at the indoor rink back home. Smell the pine scented, icy air and gaze at the mountains all around. Skate at night when the whole place glows with fairy lights. It is magical. You don’t have to travel far to sled. Any nice slope near home will do. If you live in golf course neighborhood, you’ve got it made. Golf courses have some lovely slopes for sledding when the snow falls. Sledding is fun for all ages, just make sure your local golf course will let you use it for some winter fun! Some of the large winter ski resorts also offer sleigh rides through the woods. Christmas tree farms sometimes offer sleigh rides also. Parts of the country with less snow sometimes offer winter hay rides or wagon rides instead, especially at cut-your-own tree lots. This is harder than it looks, so let the younger kids follow everyone else. You will have already made a path for them, making it easier for them to get through. This is a lot of fun because you have to walk slowly and it makes you really take the time to look at the nature all around you, especially animals’ tracks in the snow. Forget the river. Have you ever tubed on snow? There are places you can go tubing down snow tubing runs on an inner tube, much like you do at water parks in the summer on water slides. If your kids love to ride bikes, they should love snow biking. Snow biking requires big “fat” bikes with slightly-deflated tires to help you with traction over the snow. Mush! You don’t have to go all the way to Alaska to experience dog sledding. There are teams in the continental US also. Kids can either ride the sled you drive or drive one themselves if they are large enough to control the claw brake and stop the sled. 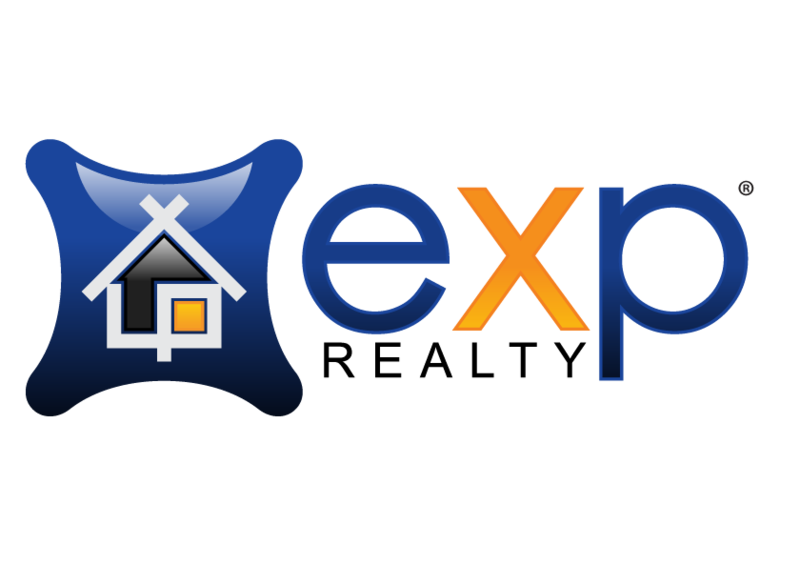 Before you head off for fun in the snow, if you are looking for real estate for sale in Charleston, SC or homes for sale in Mount Pleasant, SC and a neighborhood in which to settle and enjoy the holidays with your family, contact David Wertan with eXp Realty today. David will meet with you and directly assist you in finding a home that fits your needs.